Nissan Motors is working with the Bhutan government to promote the adoption of electric vehicles (EV) in the Himalayan Kingdom. According to the Financial Times, the Japanese carmaker is supplying hundreds of its LEAF electric cars to the country’s government in a bid to boost the profile of electric transportation. 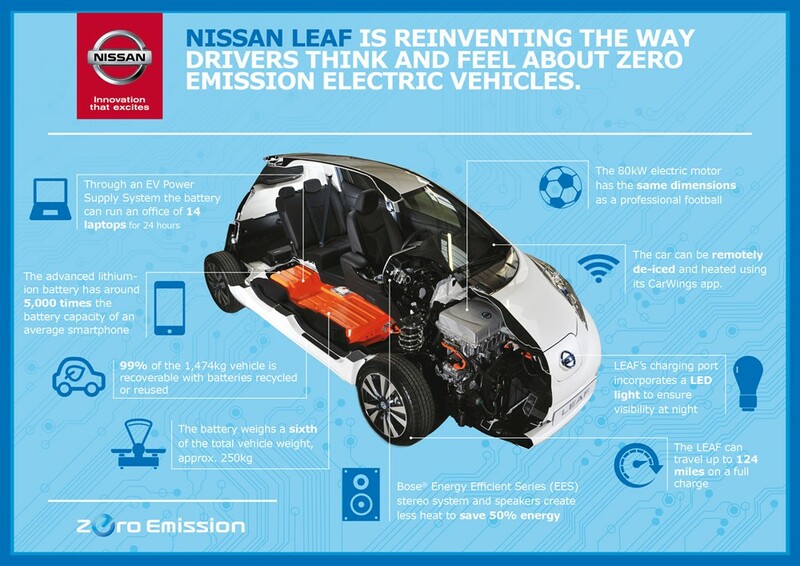 The zero-emission cars will be used as public taxis and official government vehicles. 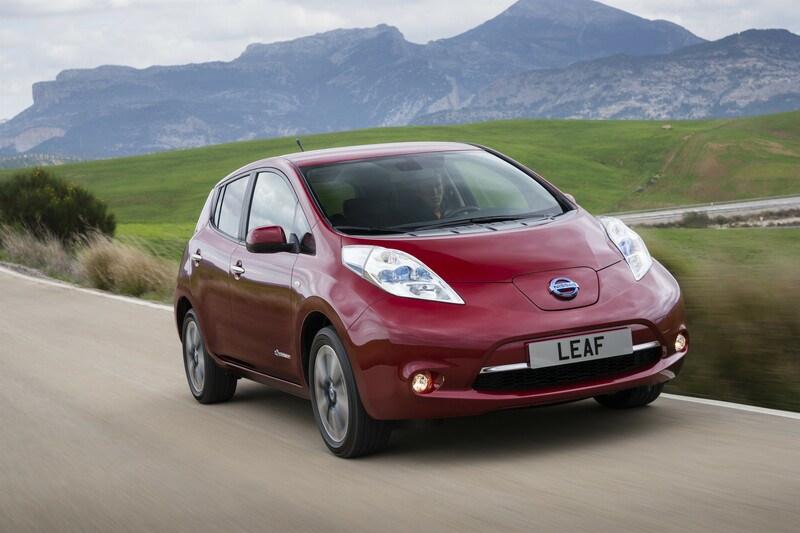 In the near-term, Nissan reportedly plans to sell 1000 LEAFs in Bhutan.